The Appenzell Goat is characterized by its pure white look and a strong structure. 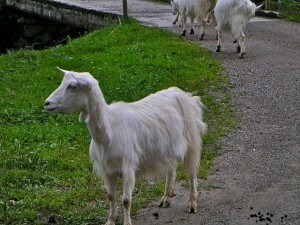 Originating in the ‘half-cantons’ of the historic regions of the Appenzell, Appenzell Ausserrhoden and Appenzell Innerrhoden, this rare breed spread throughout the neighboring canton of St. Gallen. An endangered indigenous breed, they are primarily known for their milk-producing capacity, and not for meat. 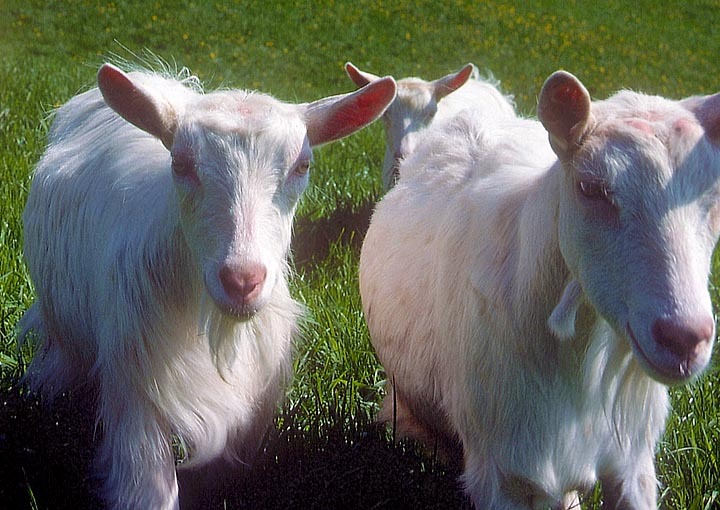 Milk-production depends on how much these goats would be taken care of. 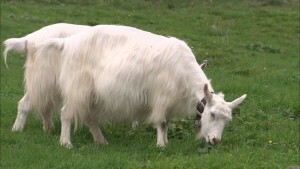 The Appenzell goats were documented for the first time more than a century ago. 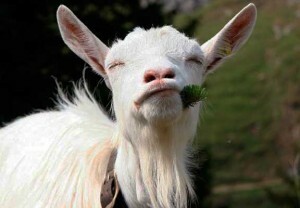 It was back in 1902, in the month of February, that the first Swiss goat-breeding association ‘Ziegenzuchtgenossenschaft Appenzell’ was established. Later, a second association ‘Ziegenzuchtgenossenschaft Urnäsch’ was also founded in 1914. 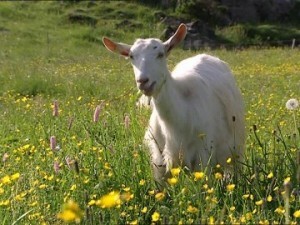 In 2005, the Appenzells represented only 4.2% of the total population of about 70,000 registered breeds in Switzerland. DAD-IS reported that, in 2013, the count of the total individuals was between 1900 and 2000. This breed was severely impacted by the CAE (Caprine Arthritis Encephalitis) virus in the past. However, presently, it is essentially free from it. A recovery project for the Appenzell goat breed has been started by the ‘Schweizerischer Ziegenzuchtverband’, a federation of the cantonal goat breeders’ associations of Switzerland. The main purpose of this project is to provide financial support to the breeders of the Appenzell. The association has also introduced a program for controlled breeding. During its lactation period, the female Appenzell goat can produce about 700-800 liters of milk, which contains 2.9% fat and 2.7% protein.